Sampdoria midfielder Lucas Torreira is set to move to Arsenal this summer. This is according to Sky Sports Journalist, Dharmesh Sheth who claims that the deal is set to be announced in the following days. Sheth claims the timing of the announcement is linked to the departure of stalwart Jack Wilshere from Arsenal, and also waded into Wilshere’s decision to leave Arsenal after 17 years with the club. The Sky Sport reporter claims Wilshere was always going to get limited playing time due to the developments currently happening under new coach Unai Emery. “We were told last week there was a contract offer on the table from Arsenal but judging by his statement the decision has been made by Jack Wilshere after talks with Unai Emery. According to several reports, the transfer has been seal and an announcement scheduled for next month. 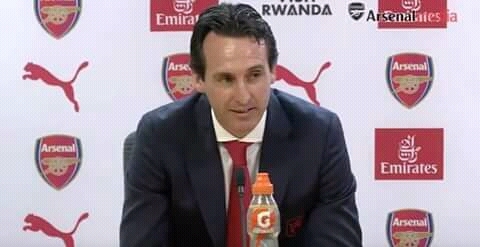 Arsenal have been busy this summer with the club confirming several signings despite the reported £50 million transfer kitty given to new coach Unai Emery.